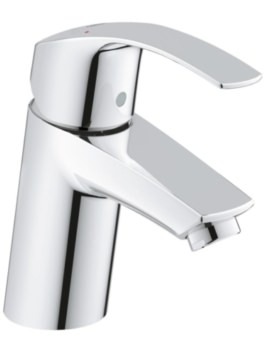 Grohe presents taps and valves for every corner of your bathroom and kitchen from its versatile range of Eurosmart. 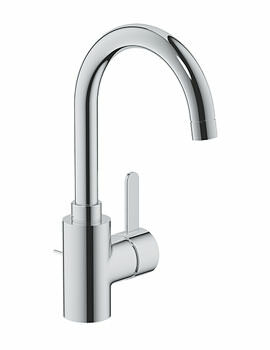 The exclusive series comprises of a range of basin mixer taps from monobloc basin mixer tap to 3 tap holes basin mixers. 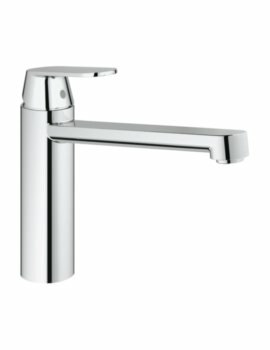 The elegant yet highly practical bath shower mixer taps and valves are available with and without shower kits. You can now choose the exact bath shower mixer soothing your requirement. 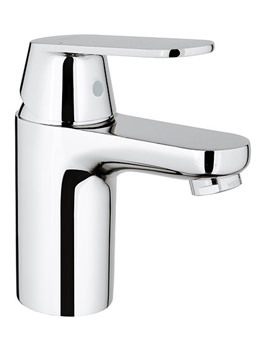 The ergonomics of bath filler, bidet mixer, and sink mixer is outstanding with performance to match.